Camera Records in Time was formed and founded by Traverse Day Robinette and fellow photographer Sam Quinn in the summer of 2009 out of a desire to create an environment where photographers can habitually come together to support one another artistically and receive feedback about their work. Based out of Boston, this publication is released periodically to display and promote the photographic works of members of C.R.I.T. 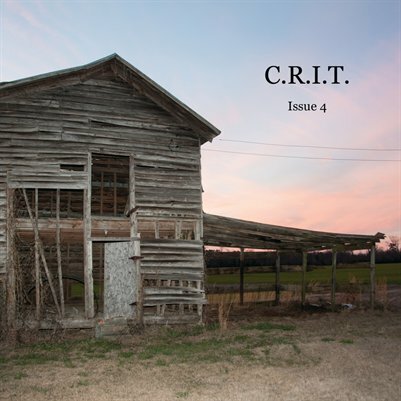 This is the 4th Issue, featuring the photographs of Traverse Day Robinette, Laura Miner, Hannah Bemelmans, Michael Powers, Nichole Elkins, Dina Shaposhnikova, and Kitty Ethridge.